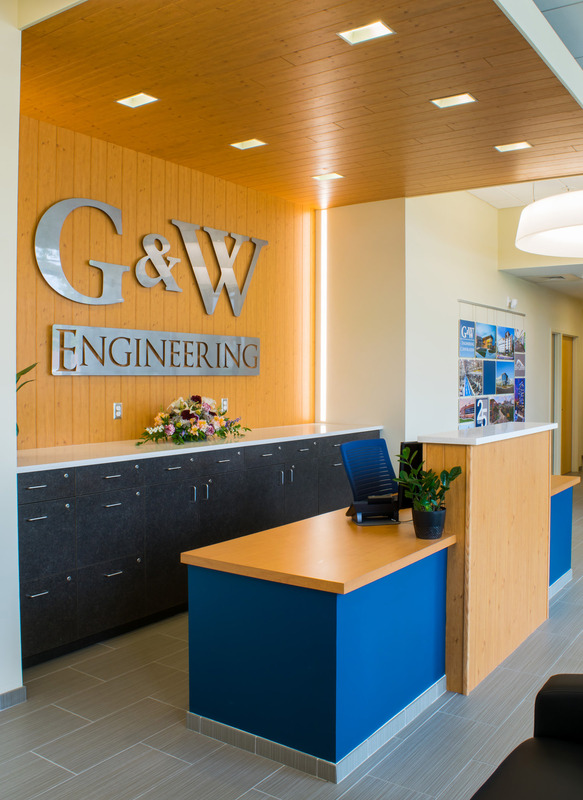 Due to the company’s growth, G&W Engineering Corporation required more office space — much more. 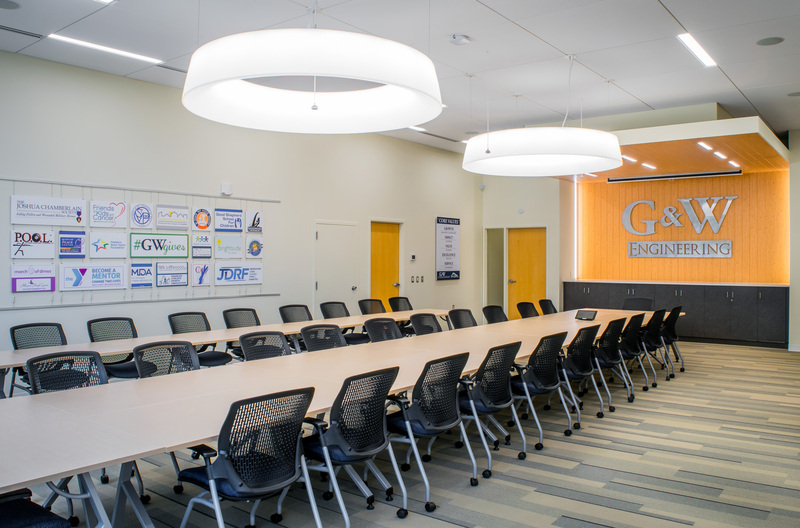 G&W saw the expansion of its current office into the adjacent tenant space as the perfect opportunity to not only double the size of its headquarters location, but also renovate its existing space for a cohesive finished space. Maintaining business operations during construction was critical to the project. 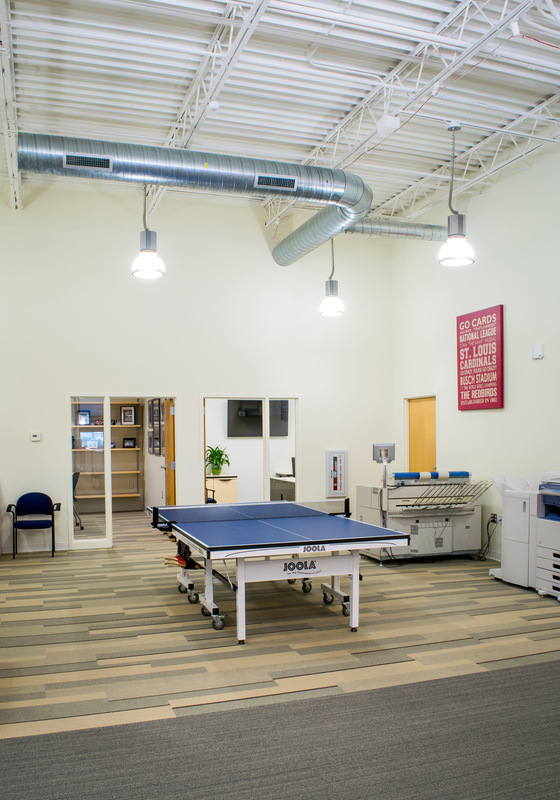 Lawrence Group implemented a phasing plan for the renovation work, allowing G&W to maintain business as usual while working toward their new space. 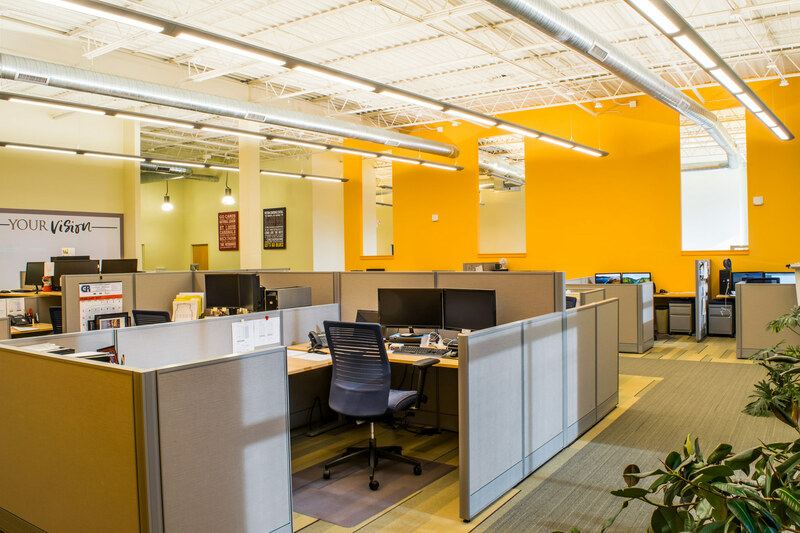 Daily communication with the office manager and office staff allowed for seamless transitions from phase to phase keeping productivity high for their employees while transforming the space around them into a new, state-of-the-art headquarters. 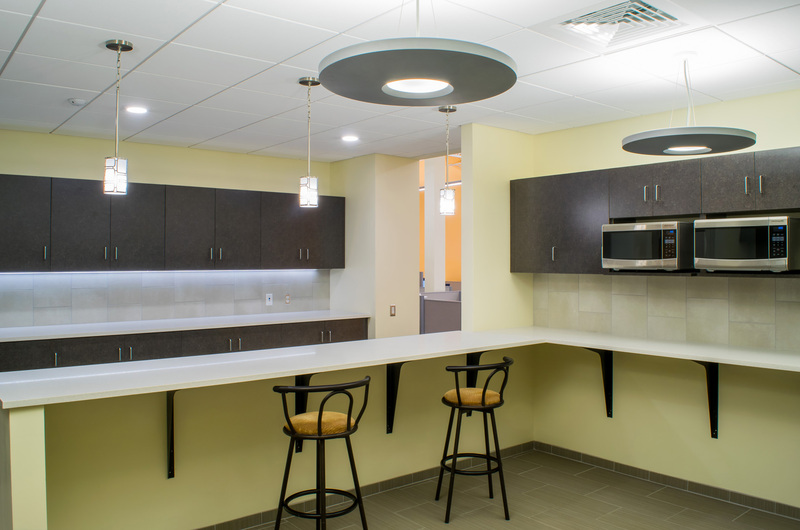 Work included additional workstations, a new reception area and larger conference room, new restrooms and breakroom spaces. Lawrence Group used an open book approach for all project costs, keeping transparency on project costs high and change orders to a minimum.